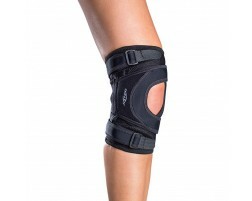 Shop our wide selection of knee braces to provide support to your patella and surrounding ligaments while you play sports, recover from injury, prevent injuries, or get rid of knee pain. From mild to maximum support, we have the largest selection of braces, sleeves, straps, wraps, hinged and bands for your protection. Stay safe and play hard. 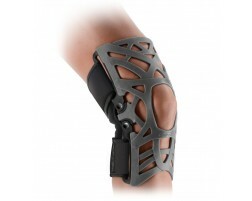 If you need help selecting from the many types of braces, try using our Brace Advisor, an interactive guided tool, to help you choose a knee brace. 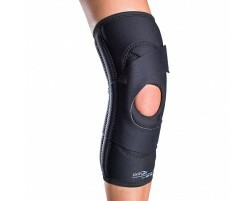 Places dynamic pull on patella during leg extension to normalize tracking.